Natalie attended her first colonics many years ago to relieve IBS and lack of bowel movements. After years of being laxative dependent, colon hydrotherapy allowed her colon to function properly again, she was no longer constipated, her headaches had disappeared and her energy levels rocketed. The benefits made Natalie realise that her dream would be to help and educate others on the importance of a healthy colon; the key to maintaining good health, well-being and vitality. 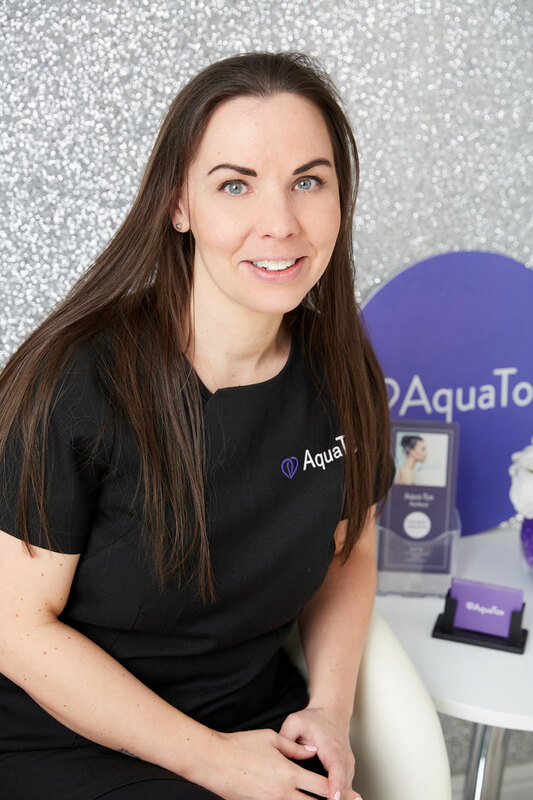 After working in an office in the same job for 16 years, the opportunity of setting up business she formed Aqua-Tox, pursuing her new career as a colon hydrotherapist. Natalie is passionate about her work and the benefits the clinic offers. The clinic is located just outside of Hertford town centre. Lucy qualified as a nurse in 2008 and trained to be an aesthetic practitioner in 2014. Whilst she is still a practising nurse in the NHS, she has a keen interest in aesthetics and so sought training from Harley Street in London where she qualified in wrinkle relaxing injections and lip fillers. 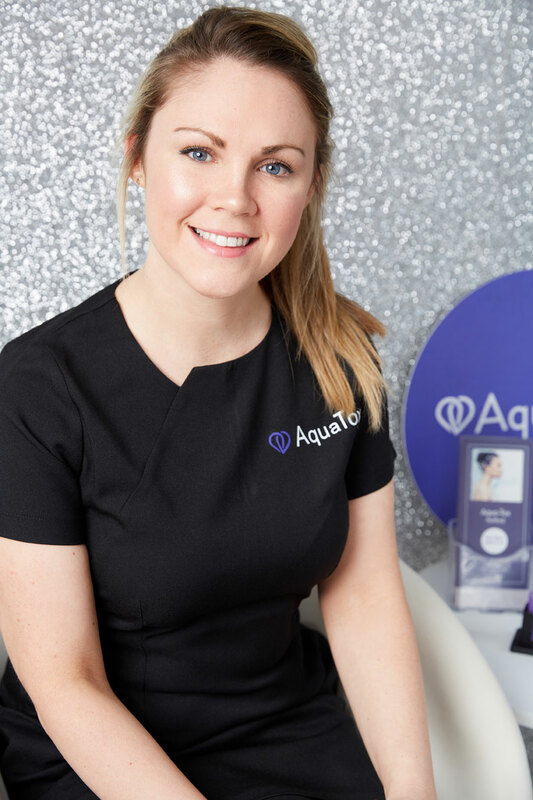 Lucy continued to expand her knowledge in skin care and anti-ageing and now offers treatments for hyperhidrosis (excessive sweating), cheek fillers, hand fillers and Lipofirm Pro/Med. She is one of our three qualified aesthetics practicioners in the award winning Patented TriLipo and DMA technology creating unrivalled results. Natalie started her beauty journey in 2002 working in a busy wellness centre in London Liverpool Street. 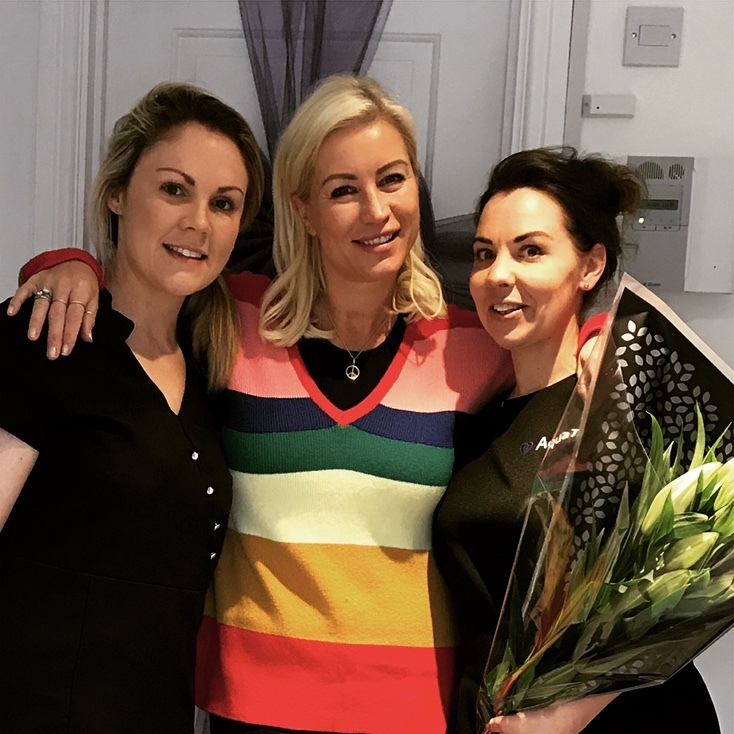 Natalie continued to increase her beauty knowledge by keeping up to date with the latest trends on up and coming treatments and therapies. 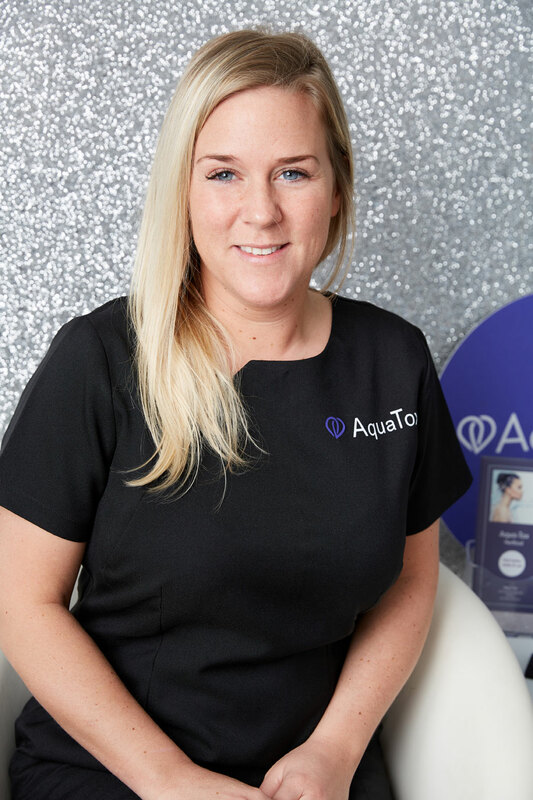 Natalie has a love and passion for skin and beauty and is a highly skilled therapist and this shows in the results of her treatments. She is also a qualified practitioner in the award winning Lipofirm machine creating unrivalled results. We are extremely lucky to have Lucy @vitb12boost in the clinic twice a week to accommodate as many of you as possible. Deeper sleep? Weight loss? Balanced Immune System? Energy Boost? And so much more…these are just a few of the benefits Lucy’s clients have reported from B12 injections. Check out her website for more information on how these injections can help you.